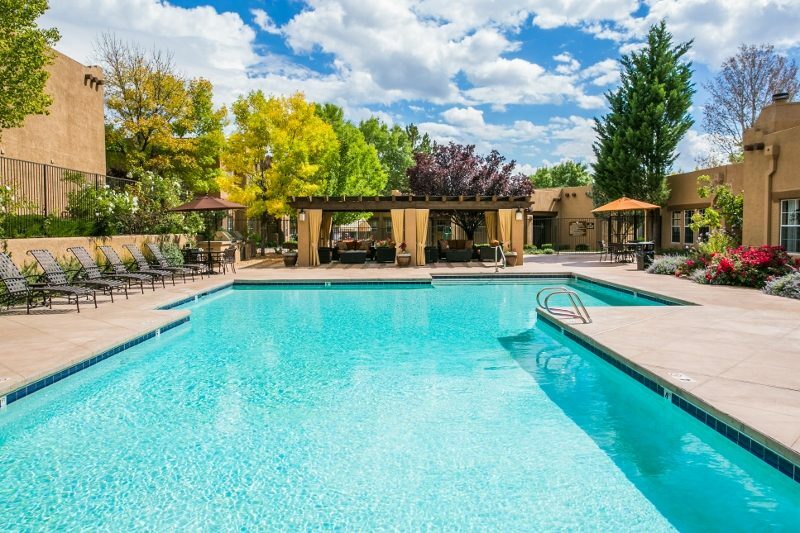 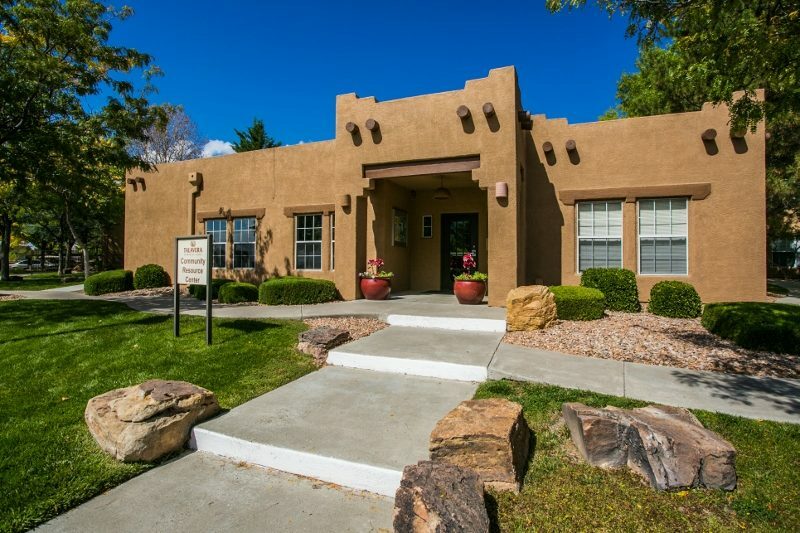 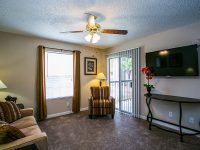 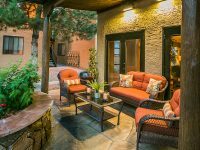 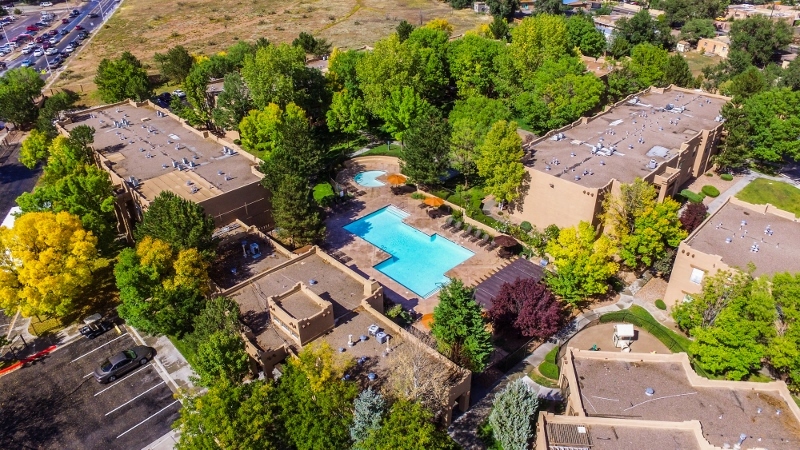 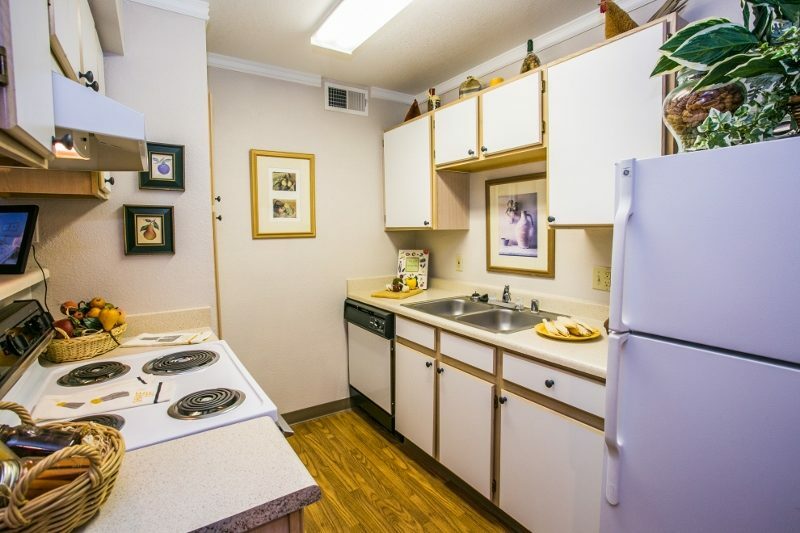 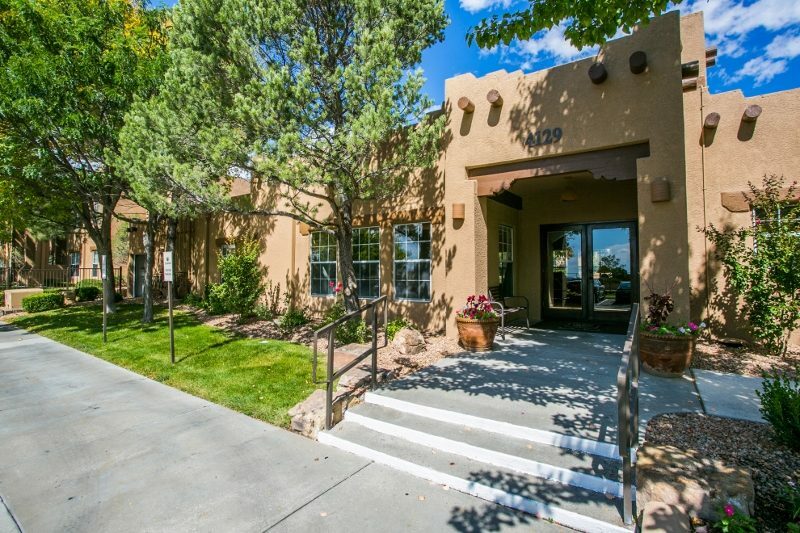 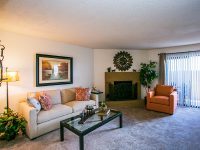 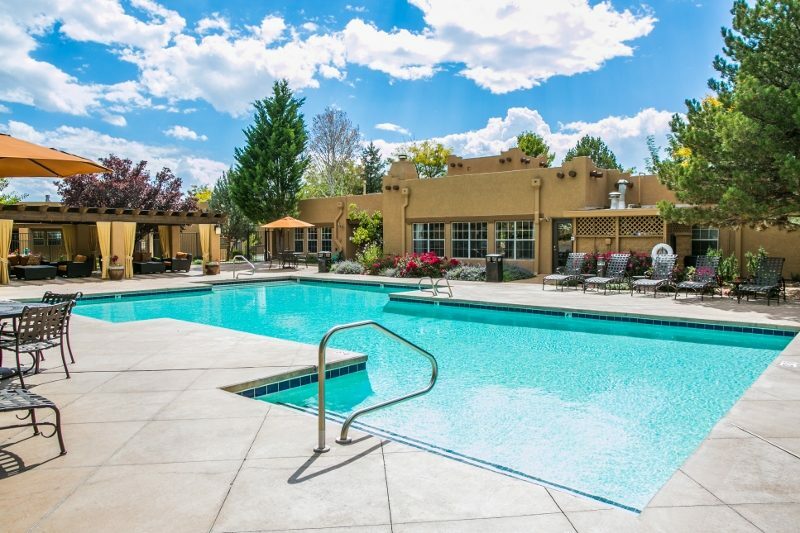 Welcome to Talavera, Apartments in Santa Fe, NM! 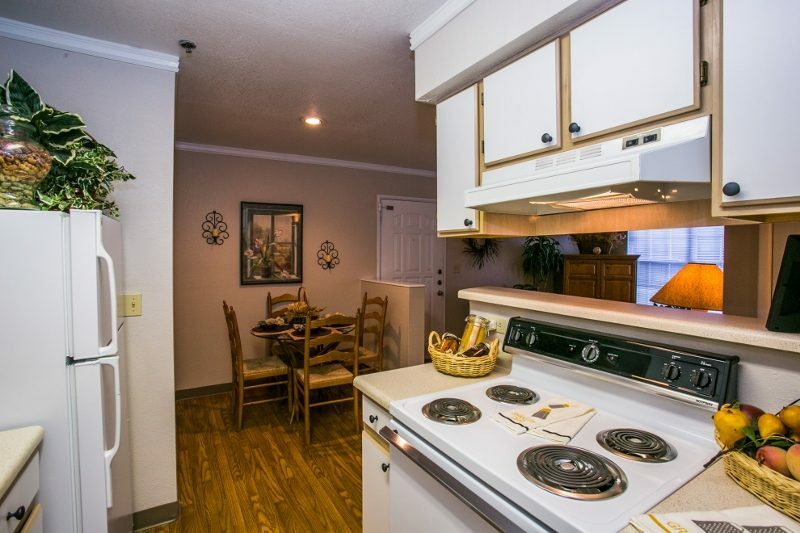 Our apartments are a lavish retreat offering unique vacation style amenities that will make you never want to leave home! 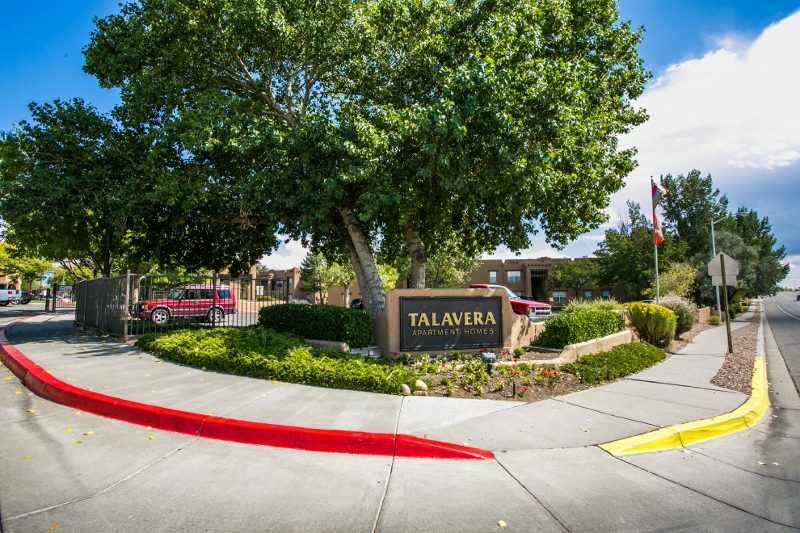 Talavera boasts a fully equipped fitness center, a resort-style swimming pool with barbeque grills and cabanas, a hot tub-spa, a playground, and so much more! 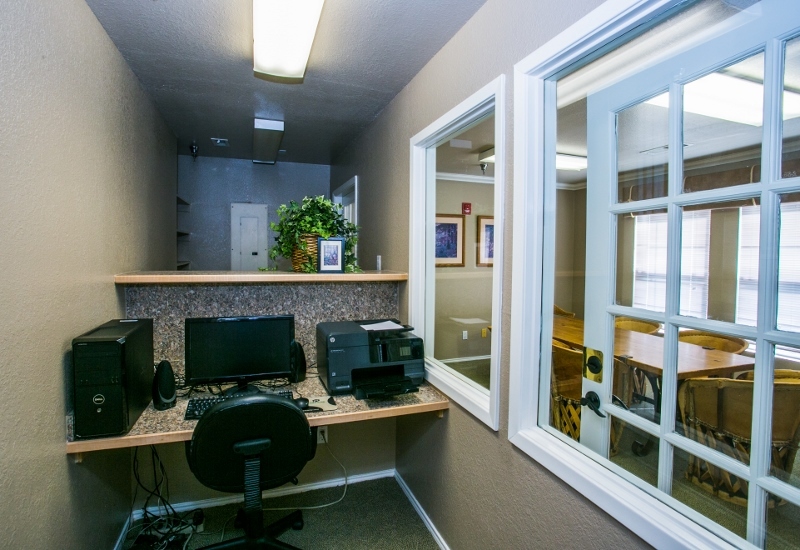 We proudly offer an online rent payment system as well as flexible lease terms. 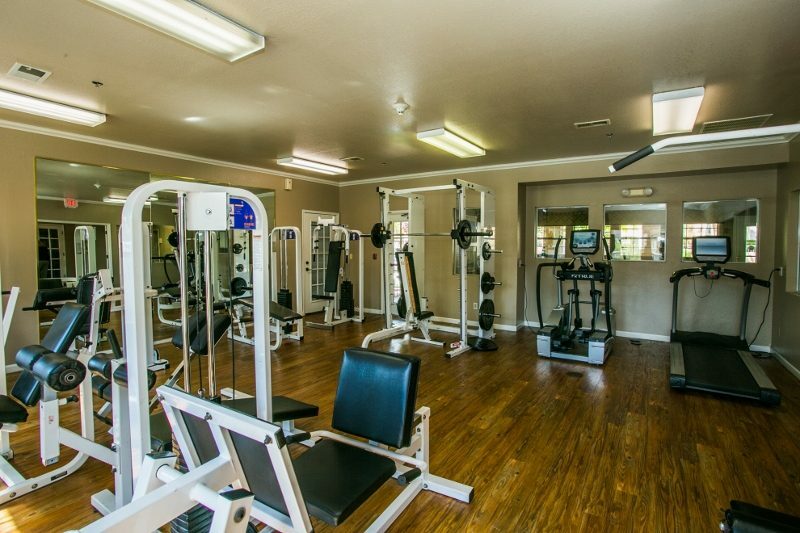 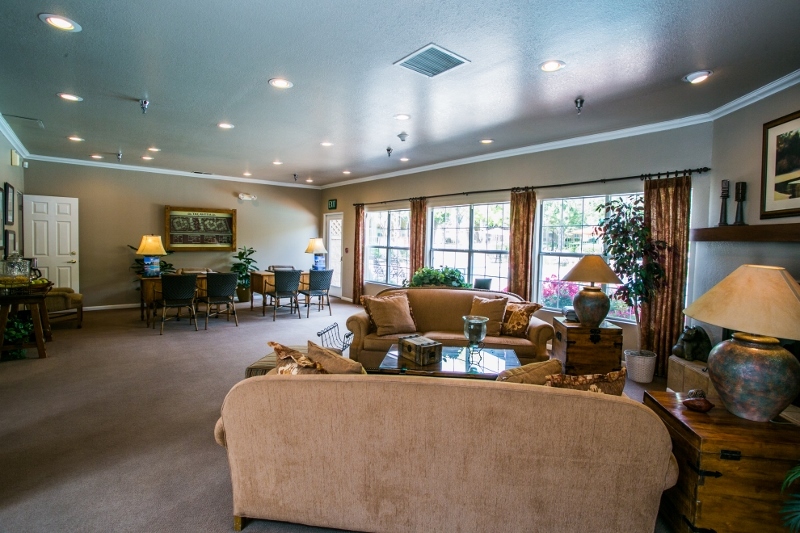 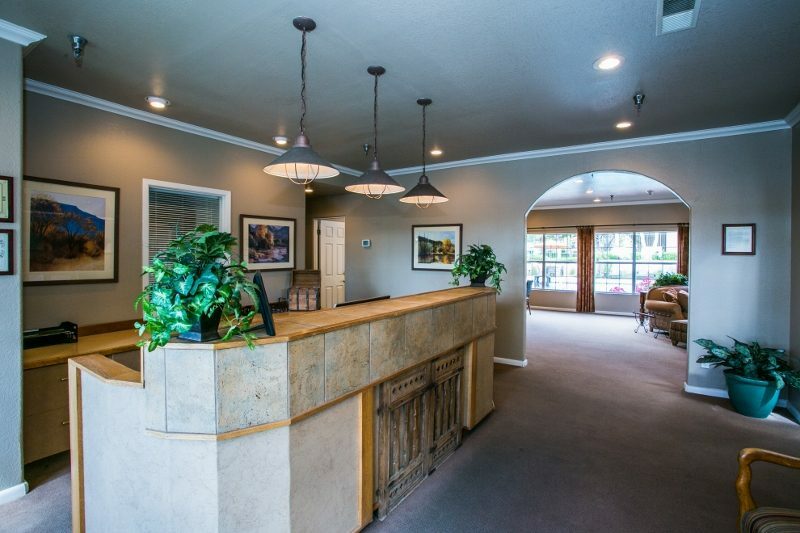 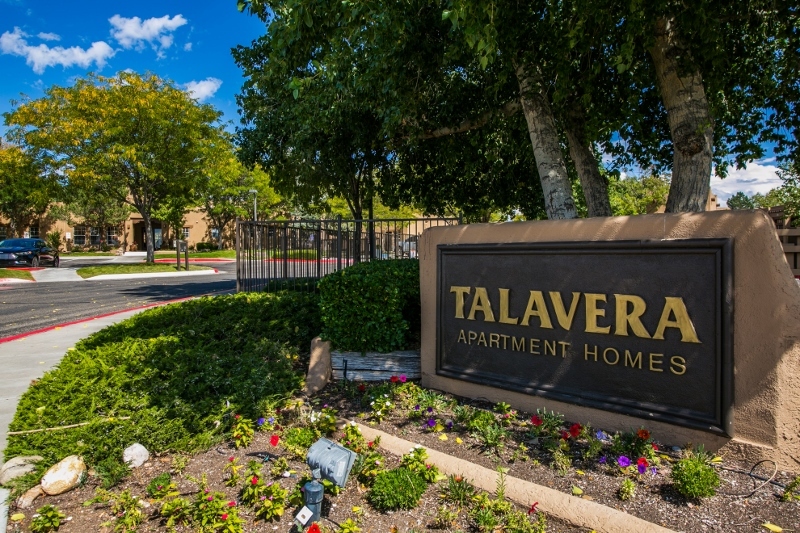 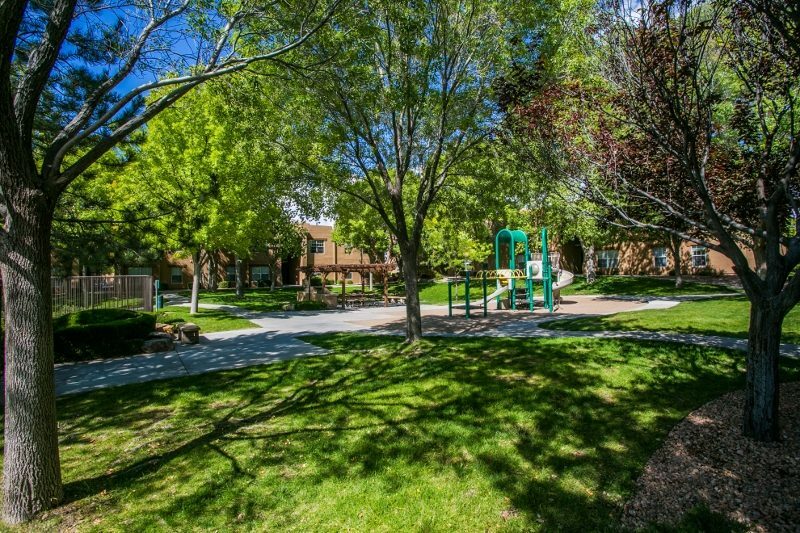 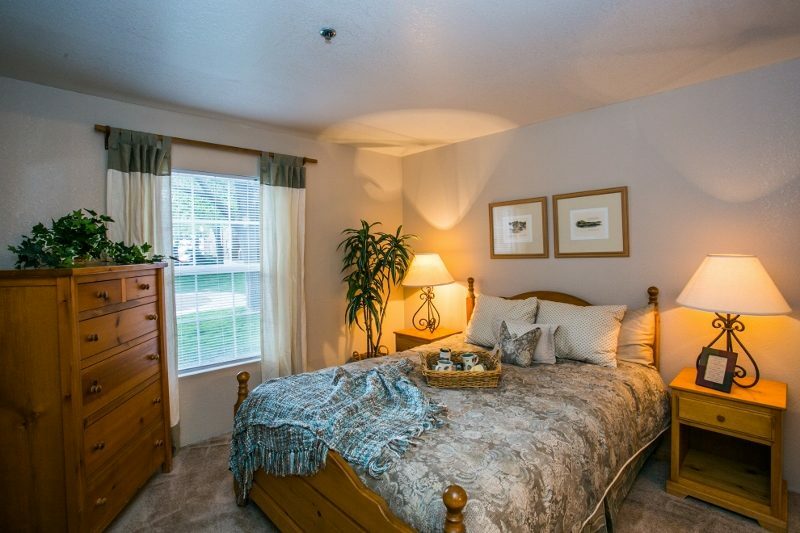 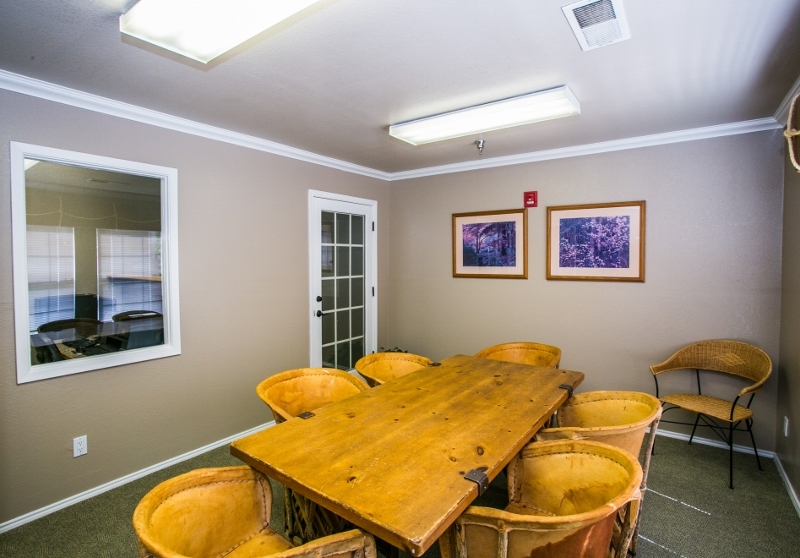 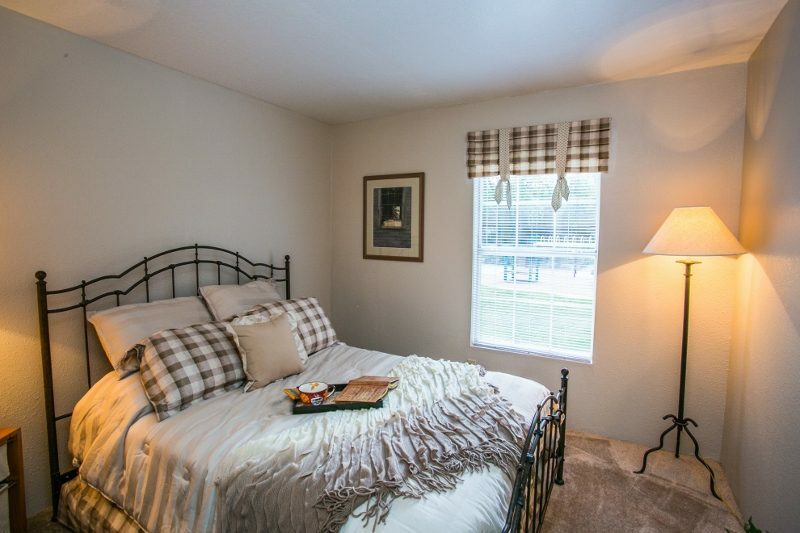 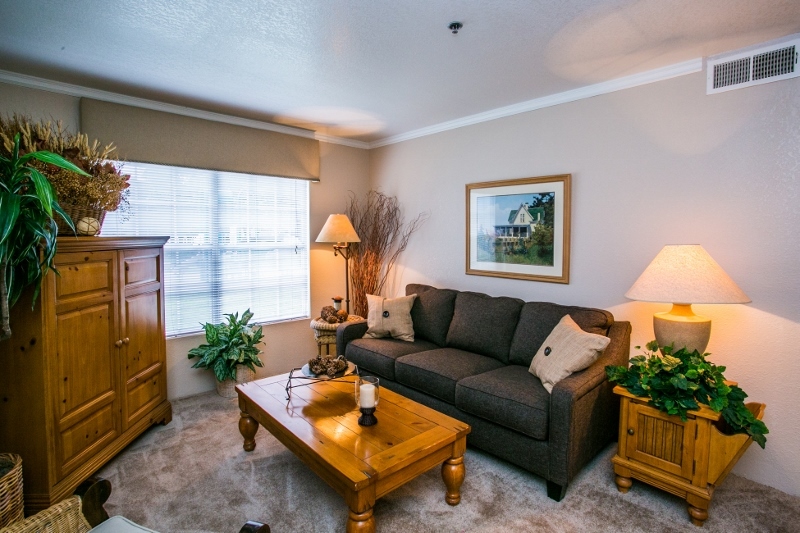 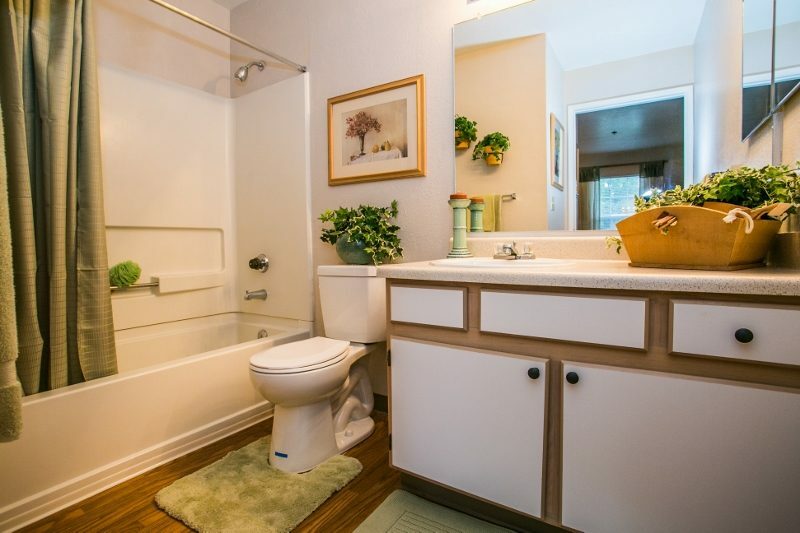 View our other amenities and discover why you belong at Talavera!